Hey there! I’m Cody Seibert, and welcome to my course Leveling up to ES6! A majority of the latest libraries and frameworks are not being written in ES6, so you don’t want to get left behind. In this course, we are going to overview a majority of the latest features provided in ES6. The strategy I use to introduce these ES6 features is by first (when applicable) showing you how you might have used similar approaches in ES5 and then refactoring the code to resemble ES6. I’ll explain why and when you should be using these features. After finishing this course, you will be great at using these new ES6 features in your day to day programming endeavors. This course is NOT a complete beginners guide to learn programming in ES6. This isn’t to say you shouldn’t consider my course since I cover a lot of good information, but just be aware you might feel lost without having some previous knowledge already. A majority of this course will be taught via VS Code with the Quokka plugin, both of which I will cover how to setup. We will also be using the latest version of Node 8.x to run our ES6 examples. 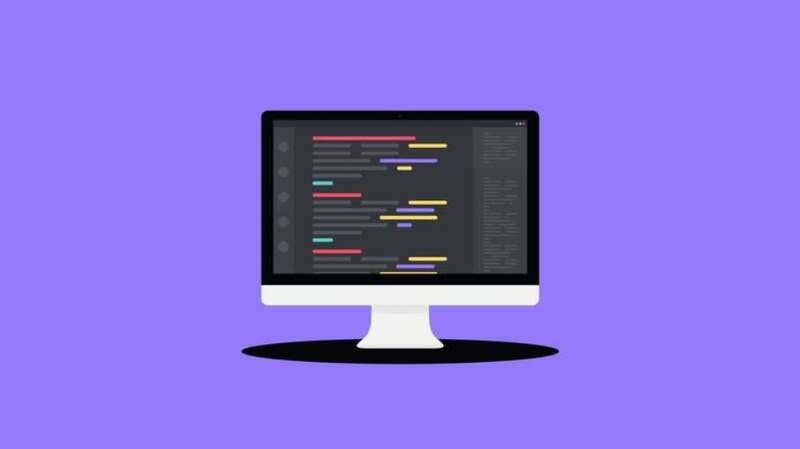 Get your #Free Udemy Course on Leveling up to ES6 by clicking here.